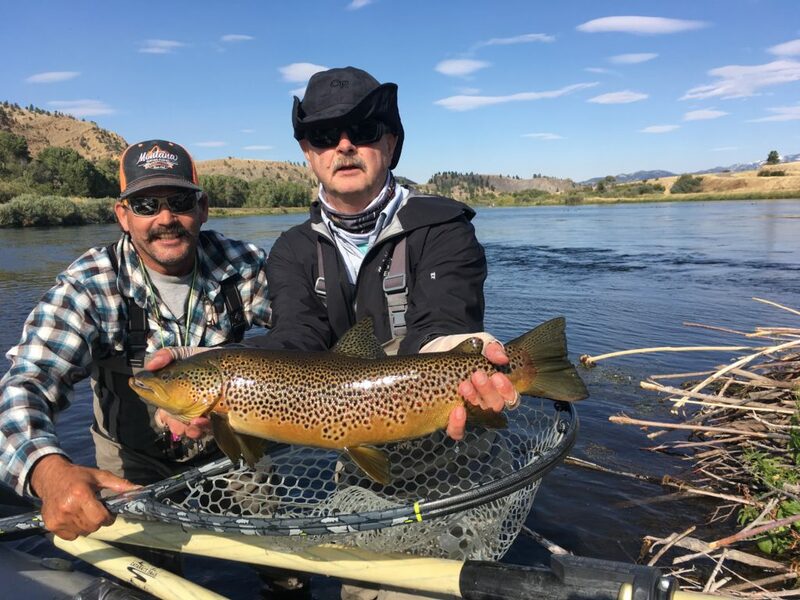 Missouri River Fly Fishing Trip also known as the Mighty Mo. The Missouri is a large, classic tail-water river, best described as a gigantic spring creek where the fish grow fast and big. 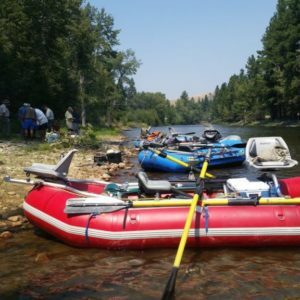 This river begins near the town of three forks MT and is formed by the confluence of the Gallatin, Jefferson and Madison rivers. There are many dams creating many lakes on this river. 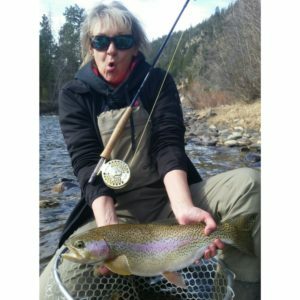 The thirty mile stretch from Holter dam to the town of Cascade is the prime trout water and where most of the fly fishing takes place. 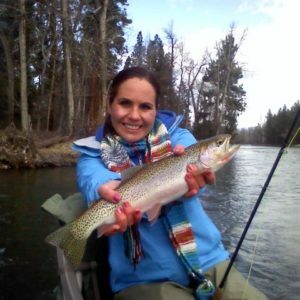 The cold waters released by Holter dam provide prime trout habitat. Our Walk and wade trips are the same price as our float trips in the same drainage whether it is a river, lake or a small mountain stream. The Missouri River is also known as Mighty Mo. The Missouri River is a large, classic tail-water river, best described as a gigantic spring creek where the fish grow fast and big. This river begins near the town of three forks MT and is formed by the confluence of the Gallatin, Jefferson, and Madison rivers. There are many dams creating many lakes on this river. 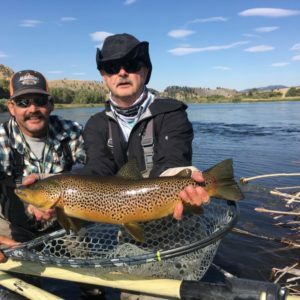 The thirty mile stretch from Holter dam to the town of Cascade is the prime trout water and where most of the fly fishing takes place. 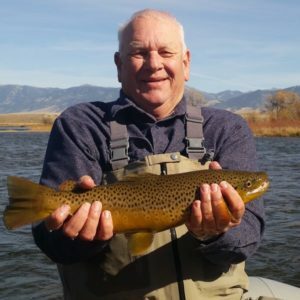 The cold waters released by Holter dam provide prime trout habitat. Our Walk and wade trips are the same price as our float trips in the same drainage whether it is a river, lake or a small mountain stream.